Newcastle Fashion Week Official Launch will kick of the 2011 events at the Fort Scratchley Barracks overlooking beautiful Newcastle.The event will showcase all that Newcastle has to offer - history, culture, beauty and of course, fashion. Guests will be treated to an exclusive runway show featuring top Australia designers and the best emerging designers from around the state - all with one focus - hope. 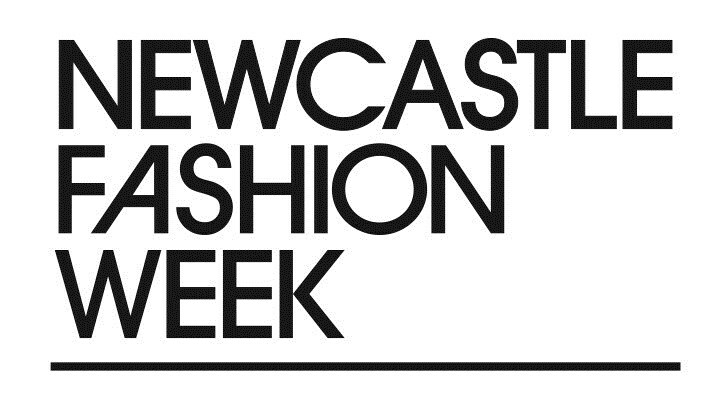 Newcastle Fashion Week designers and VIP guests will be attending, giving you the chance to emerge into the whole fashion experience. Guests will receive canapes and drinks on arrival. 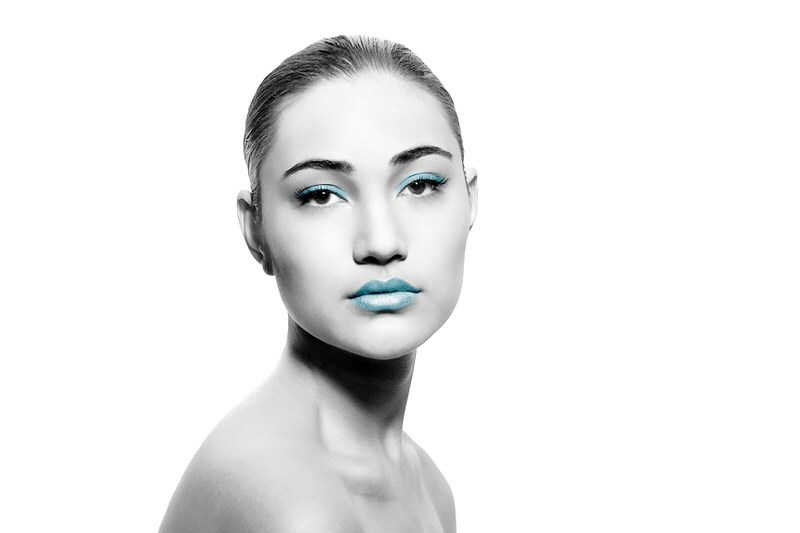 All funds raised will go to Cancer Council NSW to fund vital research, programs and support. Stay in style - become a fan of our facebook page. Follow us on twitter. Includes: Entry to the VIP Launch, Exclusive Runway Show, canapes and champagne.